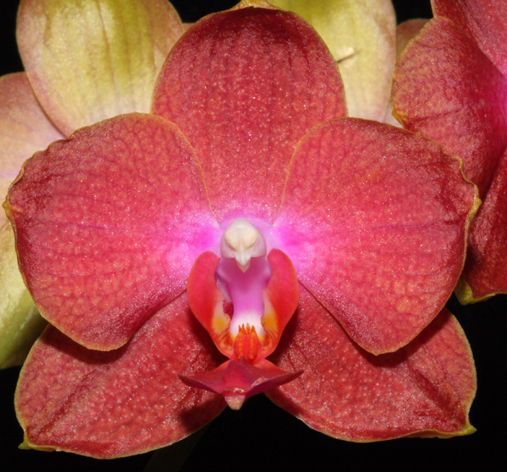 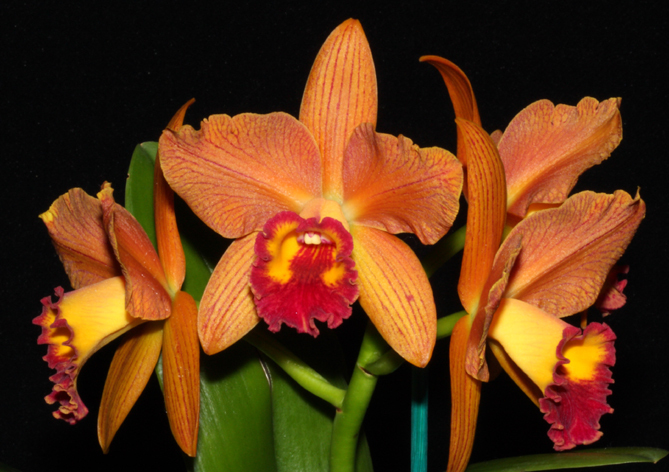 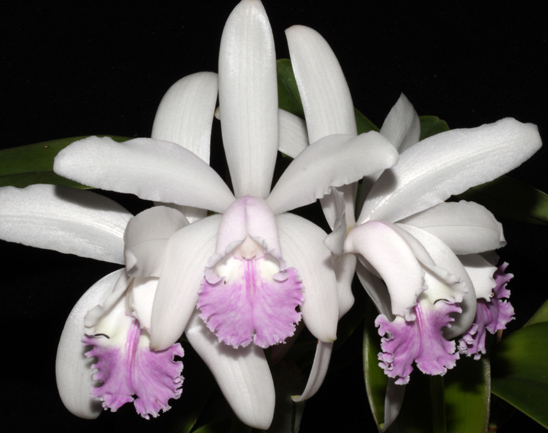 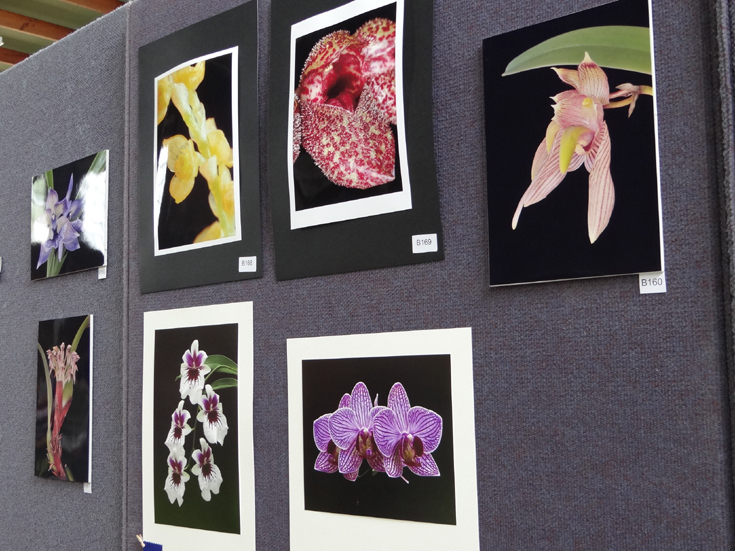 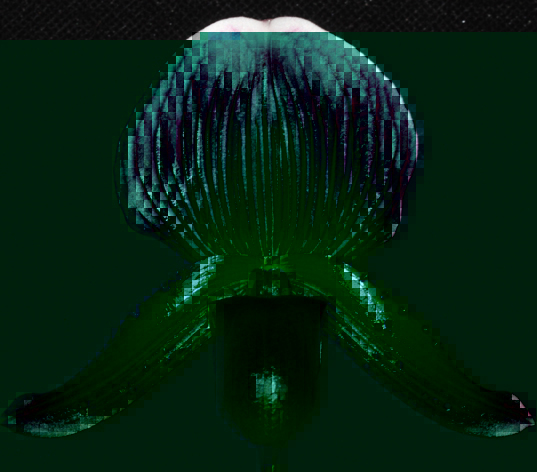 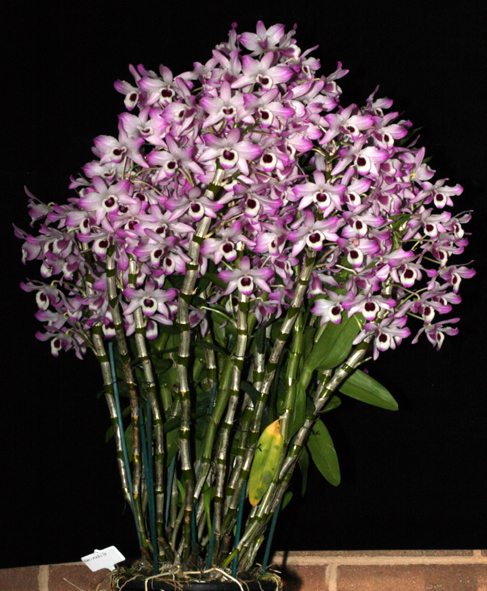 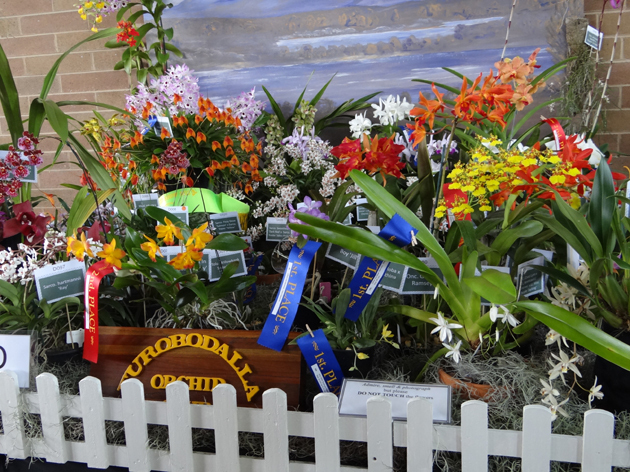 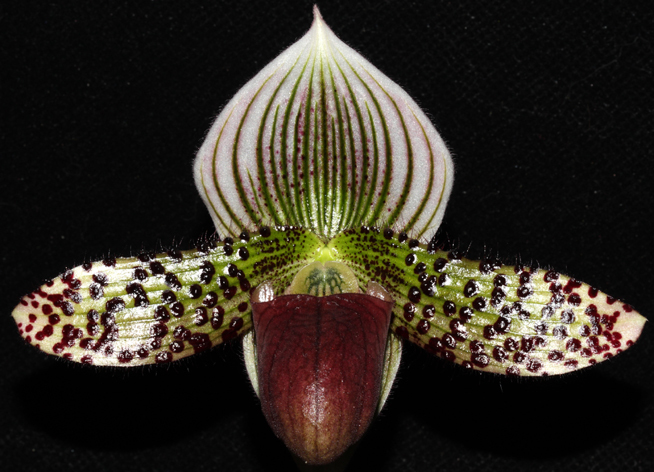 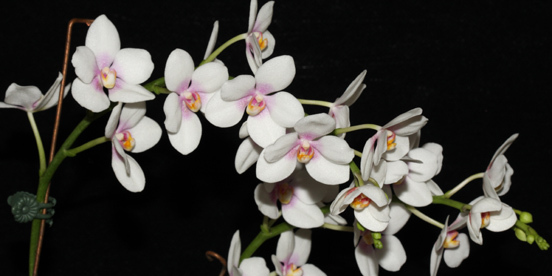 In 2013 the Society hosted the South and West Regional Orchid Show and Conference at the Wesley Centre, National Circuit, Forrest on 5 (9 am - 5 pm) and 6 (Noon - 4 pm) October. 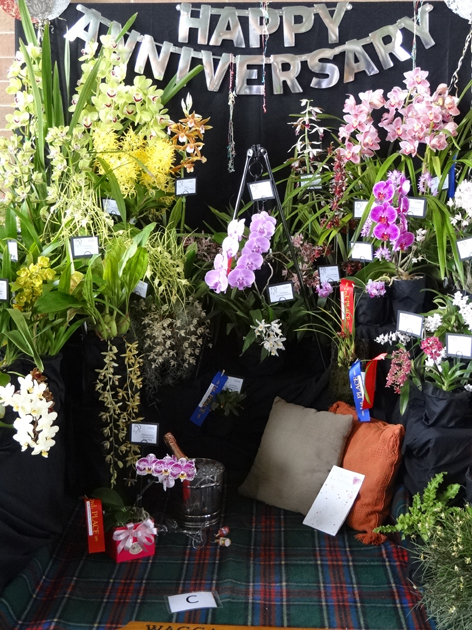 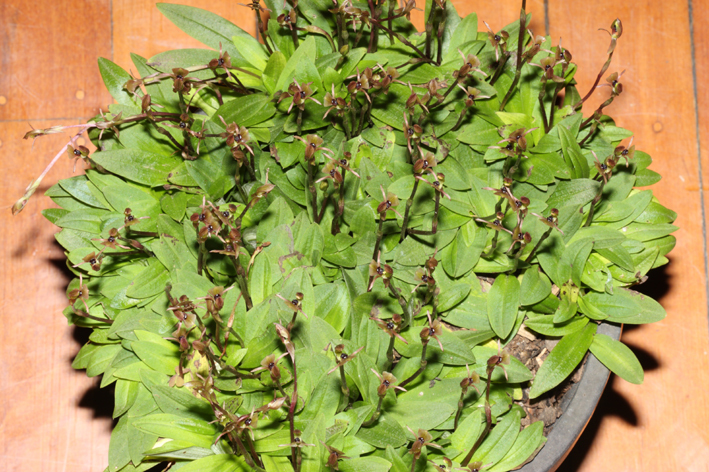 Orchid clubs from the region participated in the show. 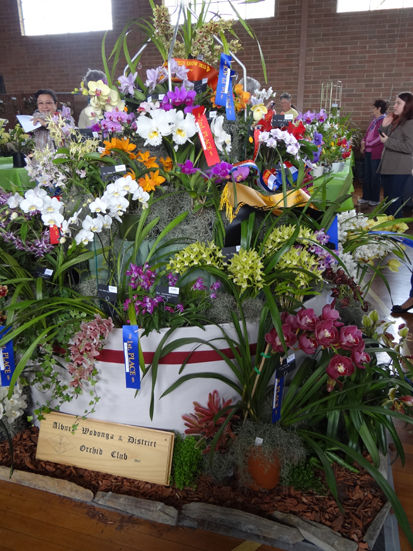 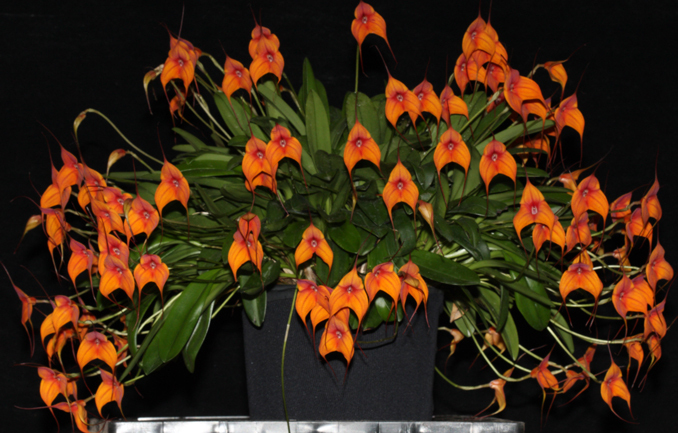 The Show was the largest hosted by the Canberra Society in terms of plants benched and attendance. 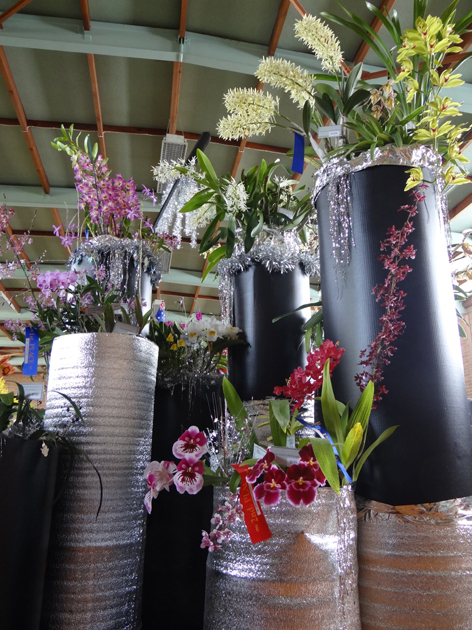 Over 500 plants were benched and almost 1500 persons attended. 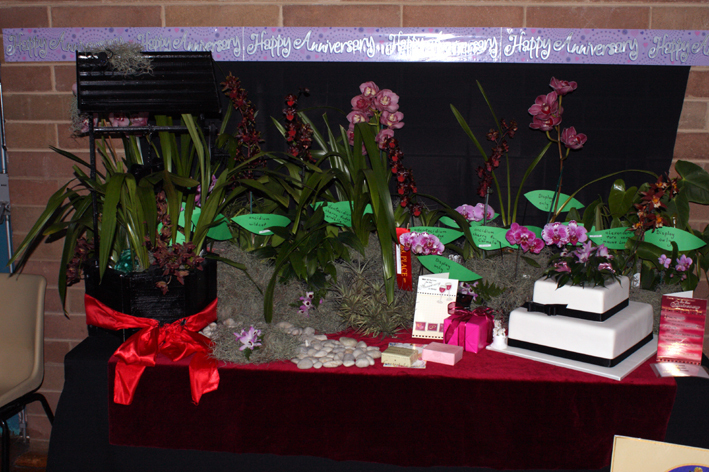 Four societies presented plants in displays. 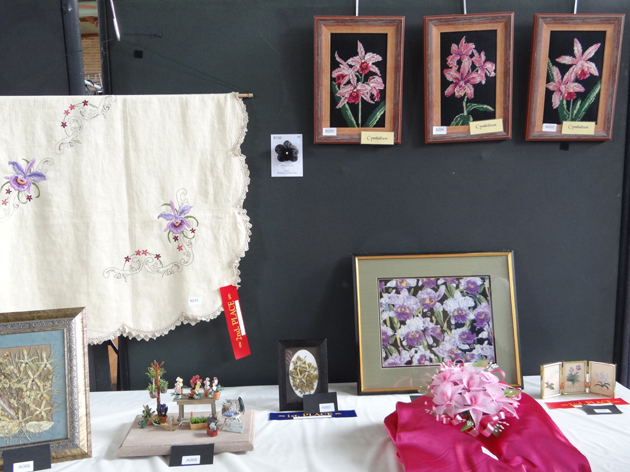 Below are images from the show. 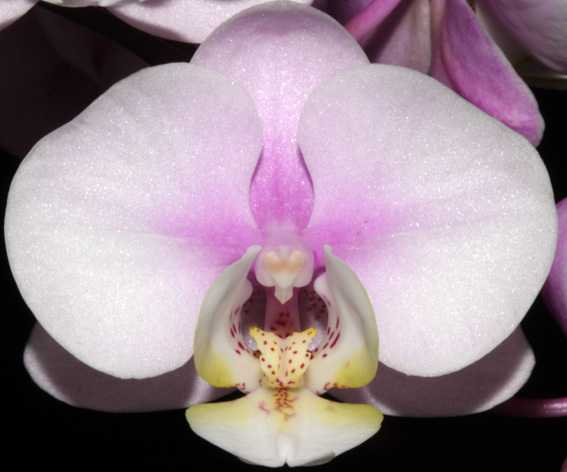 Images by Mark Fraser and Christine Finch, cropped and reduced for website.